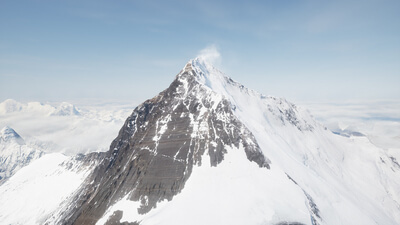 Keeping in mind that this experience is $25, Everest VR does nothing but disappoint. 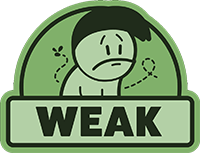 While it looks astounding, it's at its best when it isn't trying to immerse the player with "gameplay" segments that only serve to take away from what it's trying to accomplish. If it were much cheaper, or at least longer, it would be a great way to demonstrate VR for someone uninitiated with it. As it stands, it's a lot of money for a paltry few broken moments. 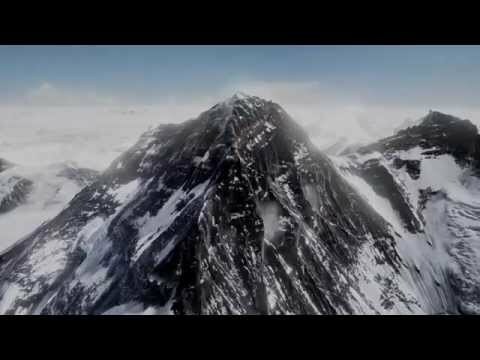 If you have an Oculus Rift headset and Oculus Touch, I heartily recommend Everest VR as a great way to introduce others to VR or as an awesome trip through the history of the world's highest mountain. 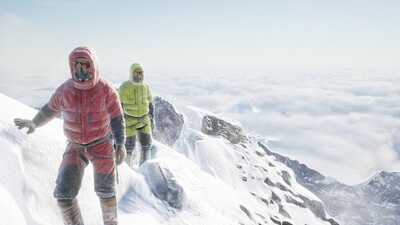 Much more of a streamlined experience than a game, Everest VR provides an intimate and well-crafted perspective on Earth's largest mountain.